Wading through the real estate market to purchase a home can be daunting if you don’t understand the process. Check out these six steps to buying a home before you begin the search for your dream home. Keep the excitement of buying a new home alive! 💵 What Happens after Offer is Accepted? Knowing your credit score is important to the home buying process. 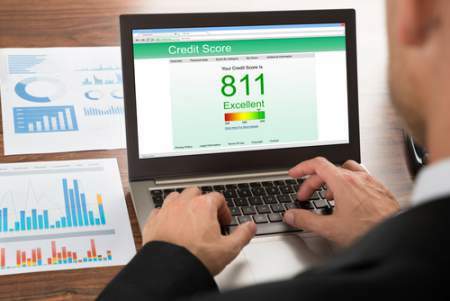 The mortgage loan company will use your credit score and other information on your credit report to determine if you are a good risk when it comes to a loan. Often, higher credit scores are awarded with better terms and lower interest rates. Get a free copy of your credit report from each of the three major reporting agencies each year. Check for errors and delinquent accounts. Take care of late accounts and report errors right away. Getting a mortgage is just part of the home buying experience. Very rarely does someone have the cash money to buy a house outright. In general, 20% is the amount that most mortgage companies will require a down payment unless you are getting financed through an FHA or another affordable housing program. With these programs, you can generally get a home for no down payment or for as little as 5% down. Still, putting down a higher percentage is a great idea and most financial institutions will allow you to put more than their minimum if you prefer. Your real estate agent is your best resource during the home buying process. They will listen to your needs and pay attention to your wish list. They save you time and money by choosing homes currently listed that most closely match your search criteria. On average, home buyers who start the home buying process with an agent will find and buy a home much faster than those who wait to find an agent. Choose someone who comes from a place of integrity and communicates at a high level. You’ll also want someone who is a certified skilled negotiator. When you find the dream house and you make an offer you’re going to be applying for a mortgage loan. However, if you never talk to your potential mortgage company until that day, you could find yourself disappointed when your application is denied. That’s why getting pre-approved is so crucial for you to be able to get the loan that you’re looking for. Pre-approval isn’t just going to tell you that you can get a mortgage. It’s also going to tell you just how much money the company is willing to give you. 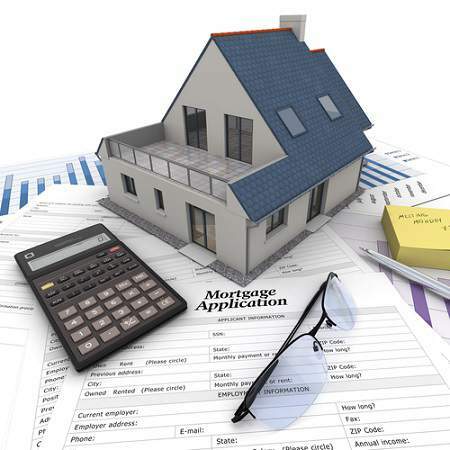 If you’re hoping to buy a $200,000 house and the company says you can only get financed up to $150,000 then you’re going to need a larger down payment in order to get that house, or you may need to change your plans on what you’re going to buy. Getting pre-approved helps you know what to look for when searching for homes. It’s incredibly disappointing to find your dream home, only to discover you can’t actually afford to buy it. Once you’ve found the house, you need to make an offer and you want to do it quickly so no one else can swoop in and buy it. Your real estate agent will help you figure out an offer that’s likely to get accepted by the seller but also that works for you. This is going to depend on the housing market that you find yourself in when you buy. In markets that are considered ‘seller’s markets’ you may need to make an offer that’s above list price, and sometimes well above list price. You may also find yourself in a Multiple Offer Situation. In a ‘buyer’s market’ you may be able to make an offer that’s well below list price. Make sure you listen to your real estate agent on what kind of offer you should make to get something that will be accepted. See the latest Central Ohio Market Reports to find out current market conditions. Once your offer is accepted it’s time to celebrate! You’re on your way to becoming a home owner! But there’s a little more work that you need to do as well. It’s time to schedule the closing, which is where you’re going to become the new owner of that house. Closing is an important process, but it’s relatively simple as long as you are fully approved for the mortgage amount that you want and the real estate agent you work with knows all the papers you need to sign. Between the time that your offer is accepted and closing, most buyers will need to have home inspections done. There may also be closing costs to consider if they are not being paid by the home seller. Your real estate agent is the best source of information about the local community and real estate topics. Give Rita Boswell Group a call today at 614-547-3229 to learn more about local areas, discuss selling a house, or tour available homes for sale.